Engage your class in an exciting hands on science experience learning all about reindeer! Reindeer: An Animal Study is packed full of inviting science activities and perfect for science in Pre-K, Kindergarten, First, and Second Grade classrooms. 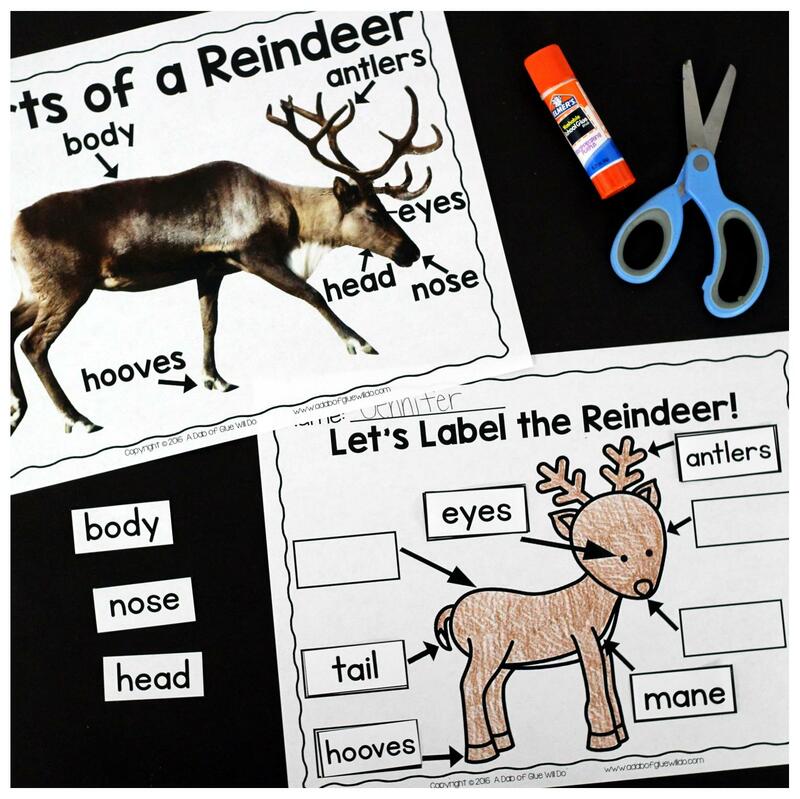 Students will learn about the difference between reindeer and white tail deer, animals that migrate and don’t migrate, parts of a reindeer and animal adaptations, and a science sort: “reindeer can, have, are” craftivity. When students are done they will complete a reindeer research science project. 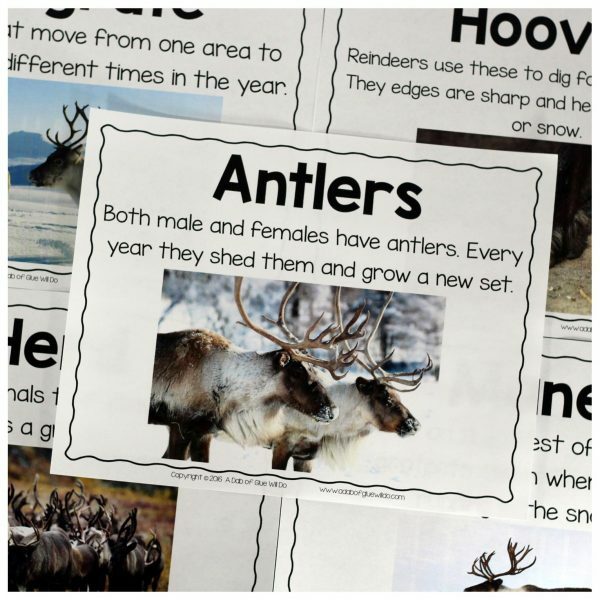 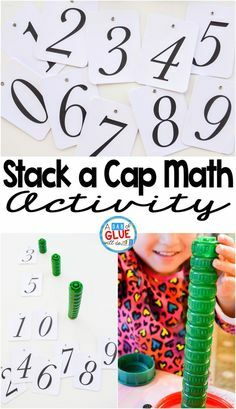 This science unit is great for homeschool, a winter craftivity, and to add to your science unit studies! 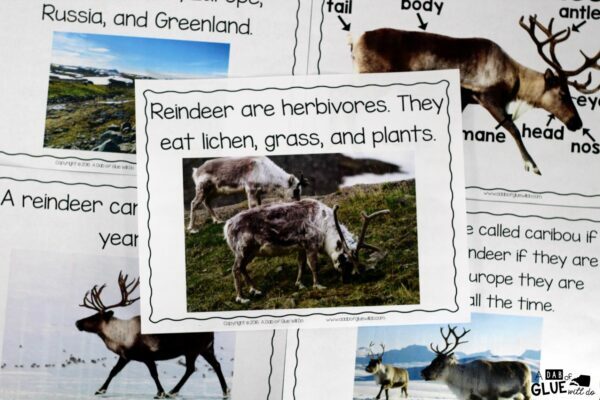 Want even more info on Reindeer: An Animal Study? 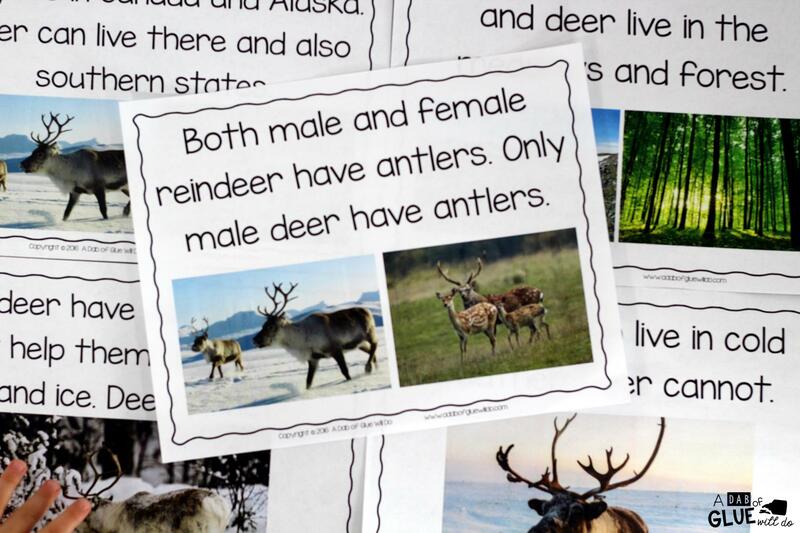 Click this post, for a more detailed explanation of all of the activities in the Reindeer: An Animal Study pack. 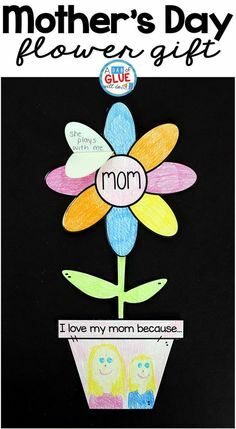 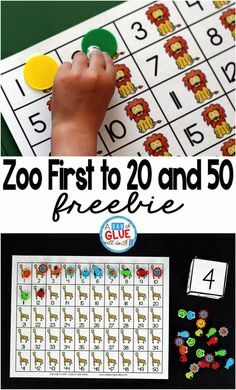 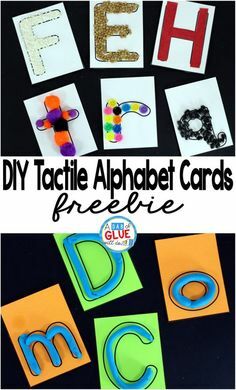 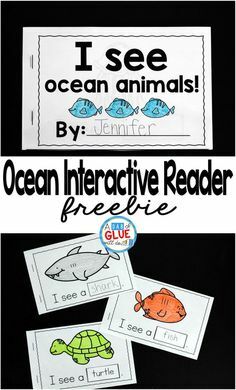 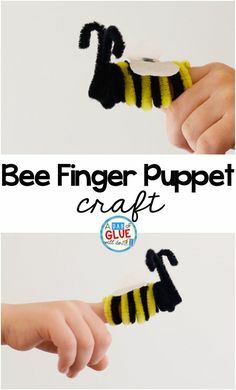 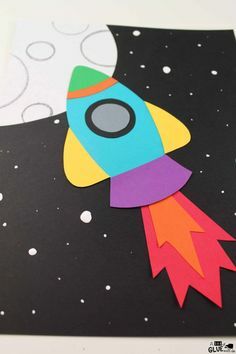 All the directions and details are there for you so you know exactly what you’re purchasing for your little learners! 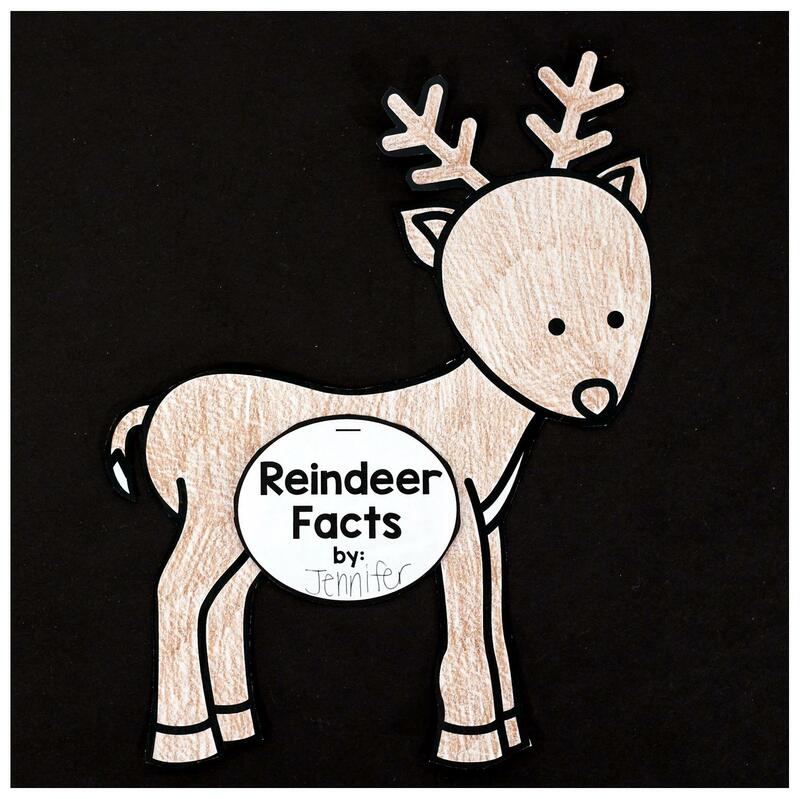 Thank you for taking the time to look at Reindeer: An Animal Study!